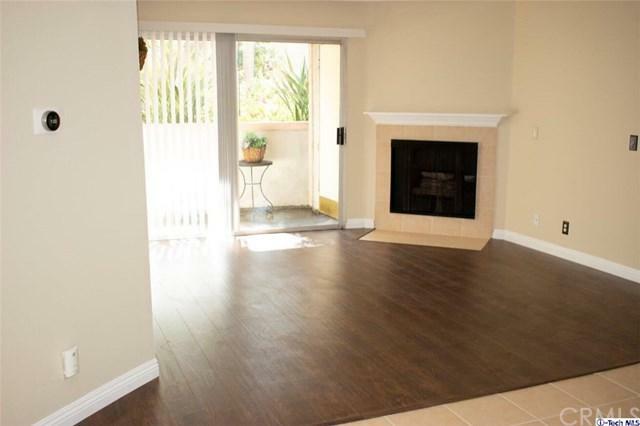 Beautifully designed unit that has been completely remodeled with sleek modern aesthetics. 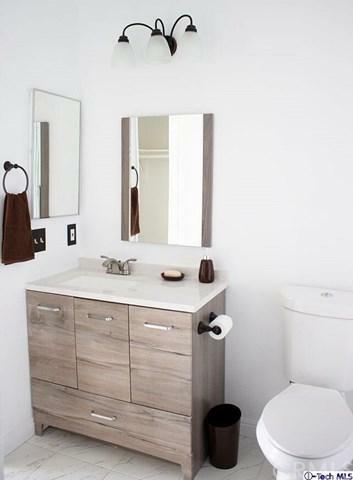 The entire unit has been painted and features refinished solid hardwood cabinetry, new wood finish and tile floors, all updated hardware, window coverings, brand new bathroom enclosures and vanities. 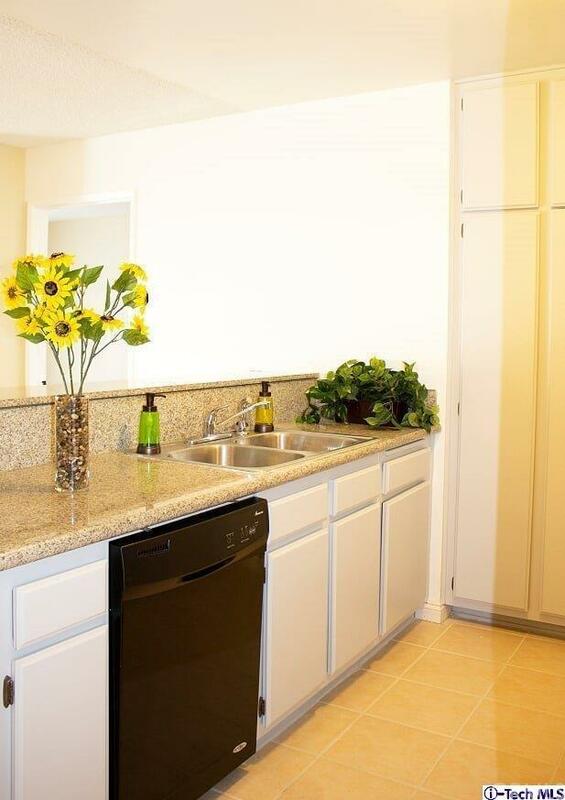 The unit also features solid granite counters in the kitchen. 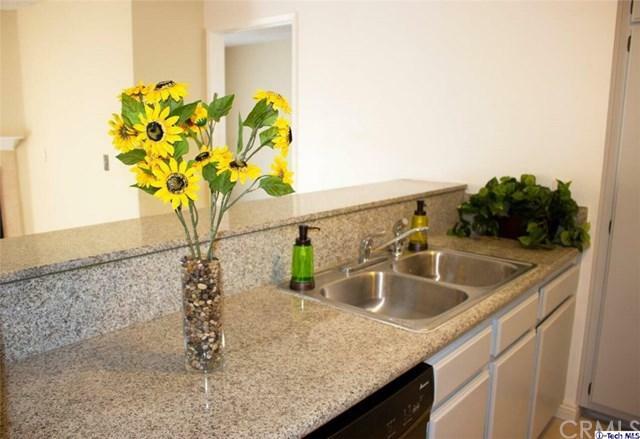 Washer/Dryer is inside the unit along with refrigerator, stove, and dishwasher ALL INCLUDED. The double-master design ensures maximum privacy with bedrooms and bathrooms each on complete opposite ends of the unit. It's located on the first floor with easy access to the entrance, underground gated parking, pool, and lobby/reception area. The building itself was built in 1987, but has many recent upgrades including roof, interior paint, and lobby flooring with even more upgrades planned for the future. It's rare to find such an affordable unit with so many upgrades and with home values predicted to steadily rise in this area, it's is an outstanding opportunity for a first time buyer or anyone! Sold by Peter Owens of Purplebricks Realty Inc..